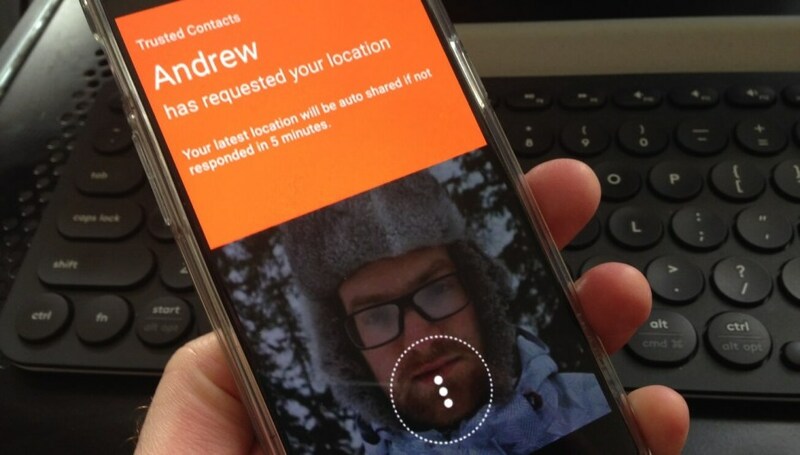 Google has released its location sharing app ‘Trusted Contacts’ for iOS users. The app was launched last year for Android users and now extended to iOS, while Android users get some updates as well. There are certainly several users who find this feature reassuring, but others find it disconcerting to be tagged and tracked in this manner. Kids are going to hate it, of course. The Trusted Contacts app allows you to nominate contacts who you consider ‘trusted’, and who can request your location even if you’re offline and not reachable. But, while the nominated contact can ask where you are, you do have an option to say no. The idea behind the app is simple – safety and safety – If you feel threatened or if you’re in an unfamiliar place, it allows you to set a time period; when that time expires, the app automatically shares your location with your trusted contacts. The app also works offline to let your contact see your last known location – when you lost your connection. Some interesting features include the app allowing you to prepare for a situation where you’re not able to answer the phone and you need help. You also have an option to choose how long to wait before your location is shared with the nominated contact who asks for your location. The earlier option was set to five minutes by default to share the information; now, it allows you to share immediately else wait up to an hour. The new app can share your location even if your battery is drained out when someone from the Trusted Contacts list pings you using the service. It also lets you send a short message like ‘on the way’, which is great when you’re walking home late at night. You can then turn it off when you get home. The new update allows the user to add nominated contacts with their phone number, while the earlier version only had an email address option. The app has been updated to support nine new languages, bringing support up to 25 languages across the world. To activate the Trusted Contacts app you will need to sign in with your Google credentials, along with your location history for the app to create a map of everywhere you go. If you are not comfortable doing so, you can opt for other services like Glympse.